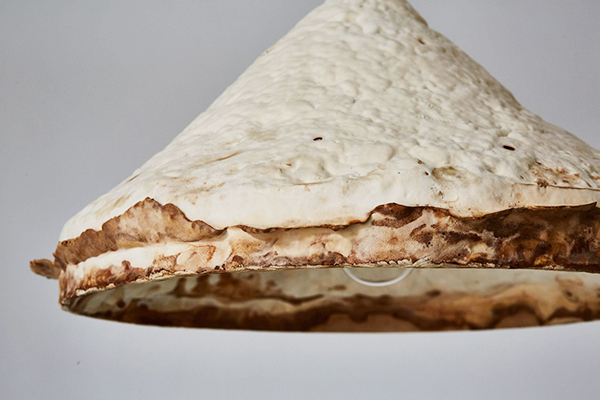 Mushroom Mycelium has become one of my favorite topics since this Autumn when lecturing on trends, and I am going to share more projects soon. I expect to see much more projects in 2018 popping up with first shelve products coming in by 2019. 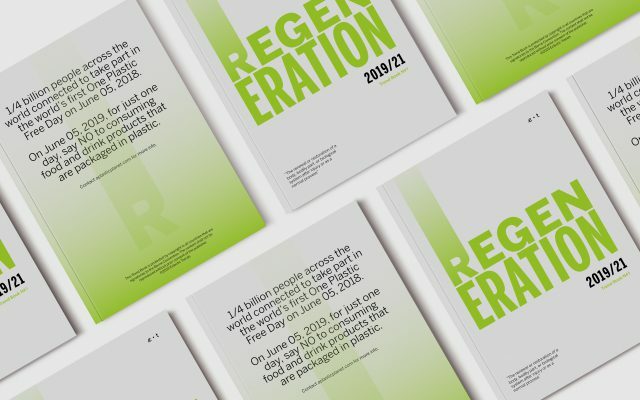 This is an ongoing fascinating research allowing for new sustainable resources to make a point in product design. 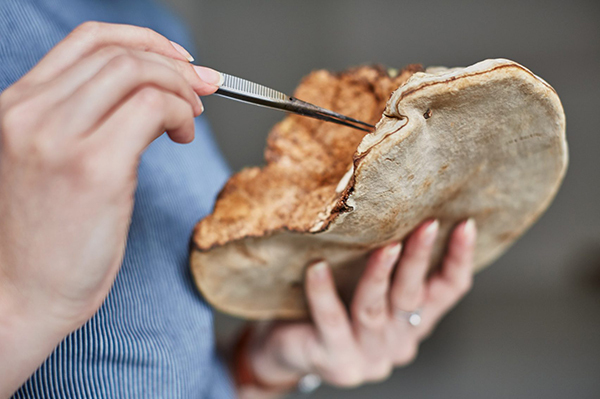 Mycelium is a fast growing organism and biodegradable fungal material. 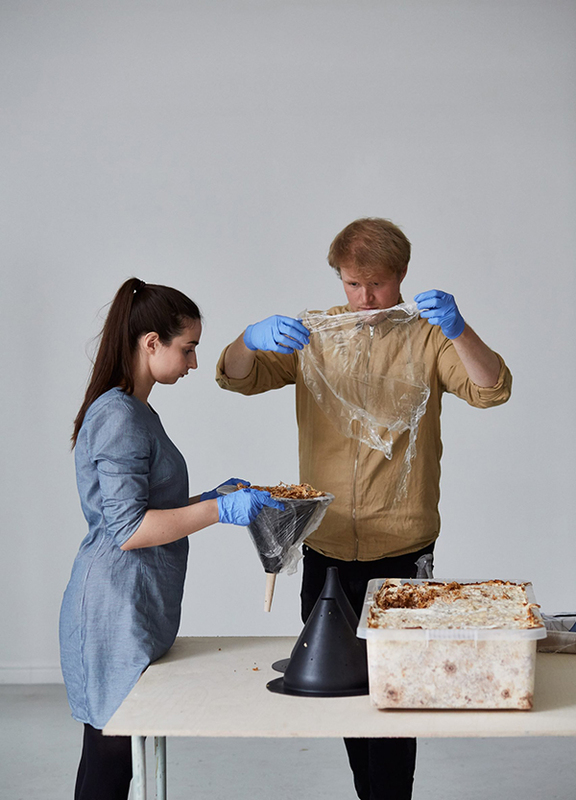 The British furniture maker Sebastian Cox has teamed up with interdisciplinary designer Ninela Ivanova, who specialises in novel materials, to investigate mushroom mycelium and its material potential. 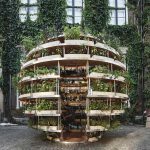 They have created their own laboratory of biofacture where they we study the ancient material relationship between wood and mycelium (fungus) to grow contemporary furniture. 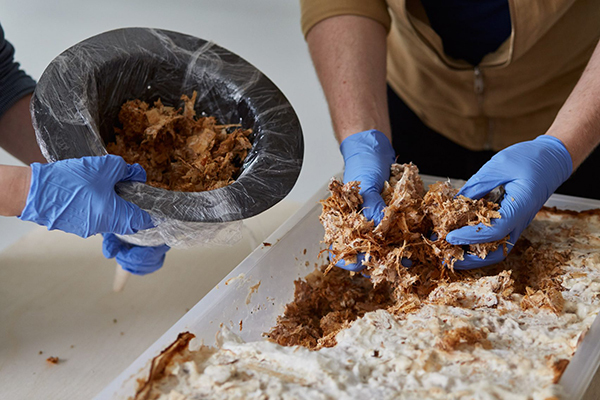 Mycelium offers us the opportunity to create products that not only continue but advance our ethos of sustainability and test our ability as a studio to design for new methods of manufacture. 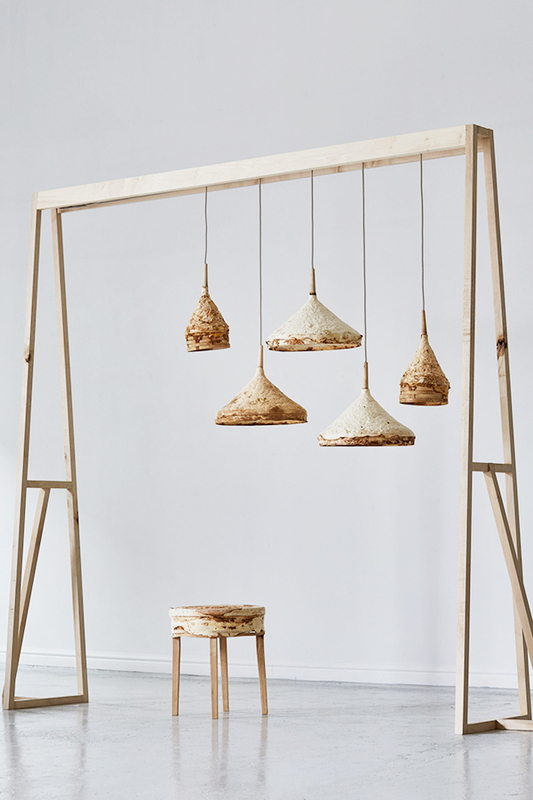 Their project, called Mycelium + Timber, features a series of simple stools and lighting features with a suede-like texture, reminding naturally aged leather. The duo has been presenting the results of their experiments at Somerset House last week, as part of the London Design Festival. 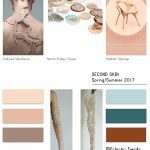 Both products on show were created by combining mycelium with scrap willow wood from Cox’s own woodland. The discarded goat willow was sliced up to create thin strips, which were woven together to create individual moulds. Within these moulds, the designers added a type of fungus called fomes fomentarius, which was cultivated using more wooden strips as food.